Chick-fil-A is partnering with DoorDash to offer home delivery from more than 1,100 of its restaurants nationwide. Participating restaurants will deliver everything on the menu to customers within a 10-minute radius. 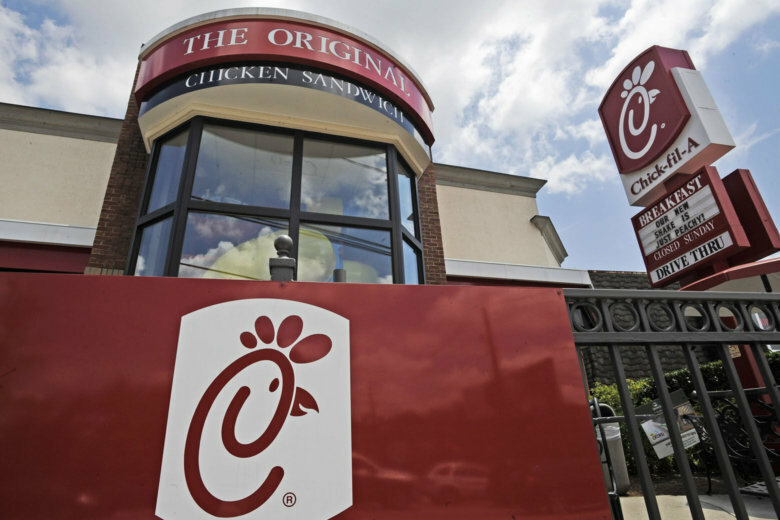 ATLANTA (AP) — Chick-fil-A customers no longer have to go get their chicken because the chicken will come to them. The company is partnering with DoorDash to offer home delivery from more than 1,100 of its restaurants nationwide. Participating restaurants will deliver everything on the menu to customers within a 10-minute radius. Chick-fil-A has been testing DoorDash delivery since 2017 in select markets. Chick-fil-A and DoorDash will give away up to 200,000 chicken sandwiches until Nov. 20 when placing an order through DoorDash. The giveaway is exclusively available through the DoorDash app and website with a $5 minimum order when using a promo code.